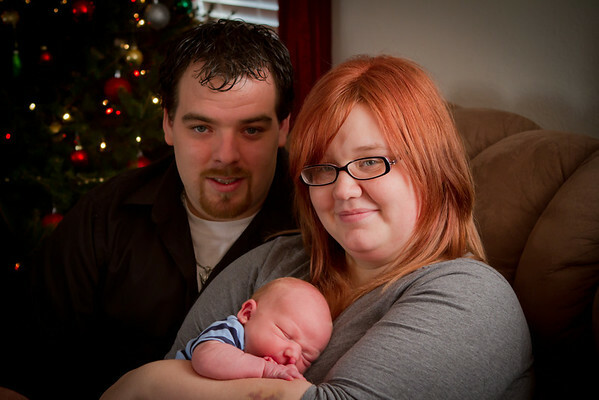 Landon was born on December 10th, and we met him for his newborn session on December 17th. He is a happy and patient baby boy, as long as you're not changing his diaper! We were present for two diaper changes, and he tries to convince the world that he's being tortured during this activity. I'm not buying it, Landon...I know it's tough being so little, but a diaper change can't be THAT bad...(wink). 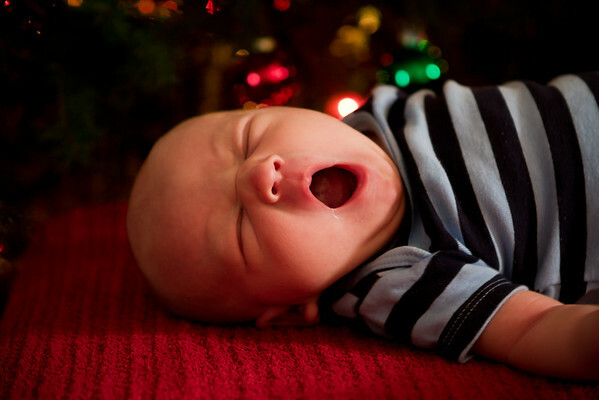 Is there anything better than baby yawns? I still yawn when I see this picture! Merry Christmas, Tanya and Ben, and congratulations on the new addition to your family!